Luca Curci (Bari, 1975) is an Italian artist, architect and designer, graduated in Architecture at the University of Camerino, Italy. 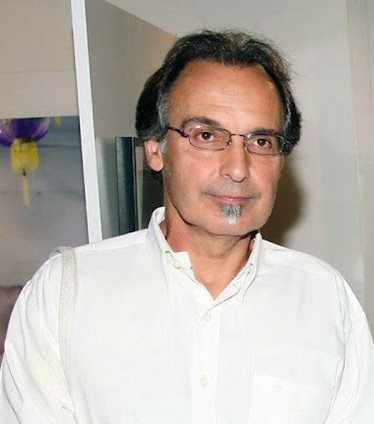 In 2006 he founded the architecture firm LUCA CURCI ARCHITECTS which has realized several projects of residential buildings, private houses, villas, restaurants and stores. In 2007 he realized the detailed design of a footbridge built on the river Seine in Paris, and in 2011 he designed and realized different Apple stores in Italy. In 2012 he designed the “Tipico Italiano Fast Food Restaurant” European franchising and “Five Senses design hotel”, an exclusive five-room hotel, based on the five senses’ theme. 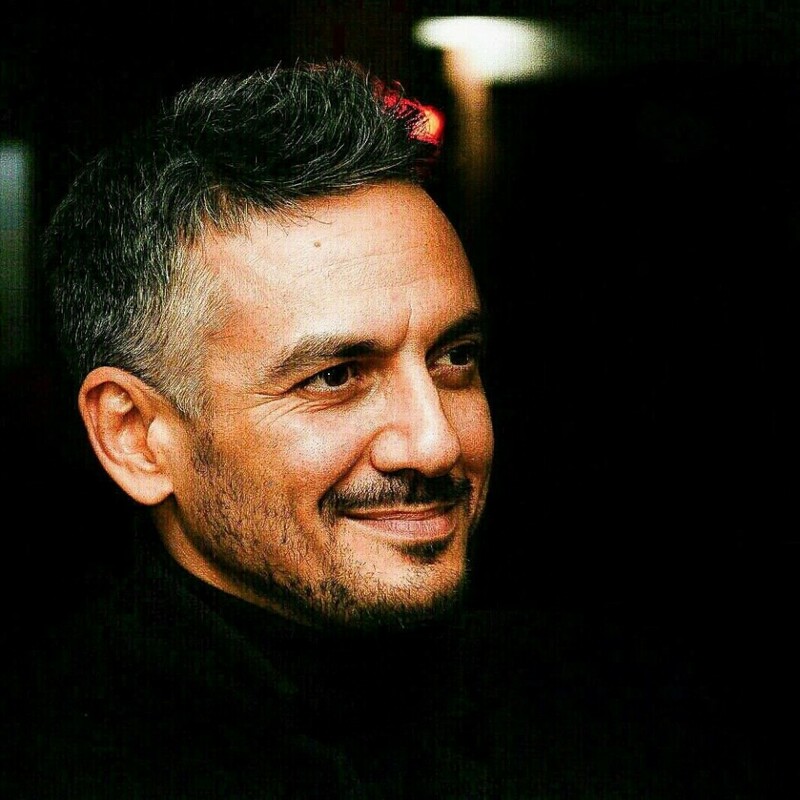 With the projects “Organic Cities” of 2013, “Desert Cities” of 2014 and “Vertical City” of 2015, designed for the Middle East Area, he deals with the theme of environmental planning and architecture sustainability. Manos Stefanidis was born in Piraeus, Greece in July 1954. He graduated in 1978 at the Philosophical University of Athens, the Department of History and Archeology. In addition to his mother language, he speaks French, English and German. In 1987, Manos graduated from the postgraduate studies at Kunstmuseum Düsseldorf, receiving a scholarship from the Ministry of Culture. He is also an associate of the USIA "Museum Management" program - museology courses held in five major cities in the United States organized by the Smithsonian Institute in New York. In the course of 2003, he completed the PhD thesis at the Aristotle University in Thessaloniki. On July 3, 2003, he acquired the status of Ph.D. in the department of art history for fine arts and applied arts at the Faculty of Fine Arts of the University of Aristotle. Sonja Abadzieva Dimitrova was born in Sofia in 1941. 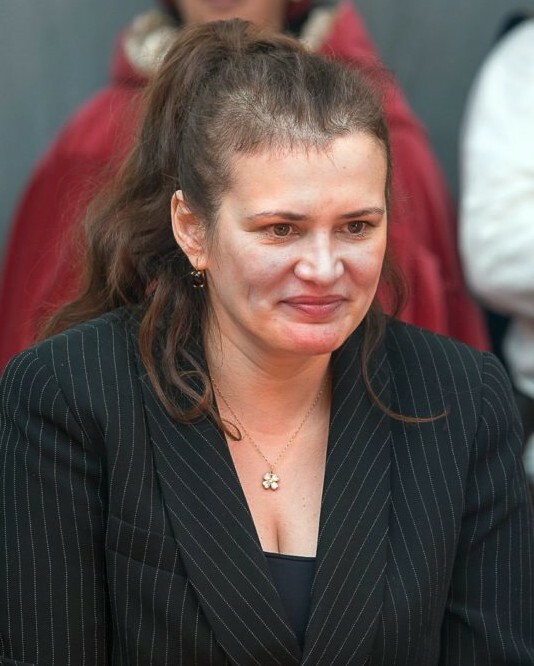 During her education, she acquires a degree from the Faculty of Philosophy in Skopje, where she completes her studies before starting specialization. She is an art historian, critic and curator. 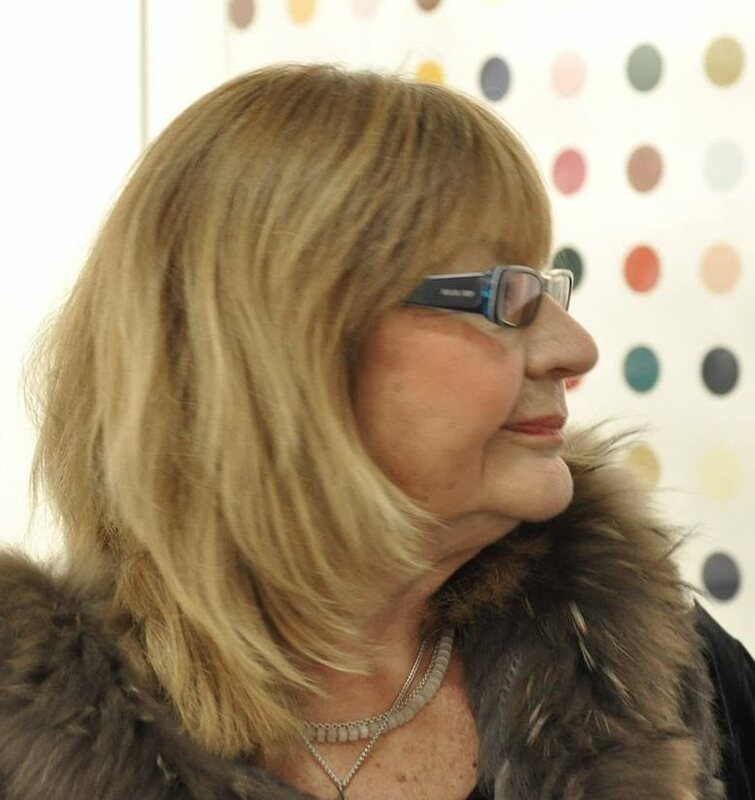 She is the author of 15 monographs of Macedonian artists, as well as publications and books. Melanie Zefferino is a curator and scholar with an interdisciplinary background, with specialty in art forms that blend different media and traditions. She graduated in Fine Arts and is an MA in Museum Studies at the University of Leicester, United Kingdom, and a Doctor of Art History (with theatrical studies) at Warwick University, United Kingdom. Her work experience includes positions in art galleries, museums and institutions like Victor Salvi Harp Museum, Tel Aviv Museum of Art with the Italian-Israeli Society and Castiglione Olona's Citizen Museums. She is a collector of antique works of art and has work experience in the field of collection at the historic Lenzi factory (dolls and ceramics) as well as at the auction house Bolafi (owner of the Museum of Philology and Communication). She was the director of the board of the public institution that manages the civic theater and music school in her hometown. Melanie is the author of scientific publications, and since 2013 she has been collaborating with the Biennale in Florence as the main curator and editor.